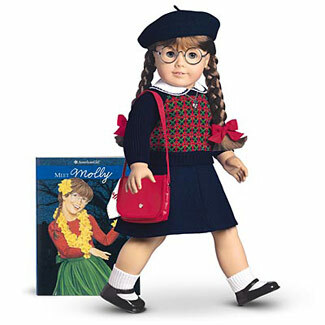 This entry was posted in family, friends, shopping and tagged American Girls, childhood memories, children, Christmas gifts, doll collecting, dolls, family, friends, Samantha, shopping, tea parties, toys by Coffee with Cathy. Bookmark the permalink. 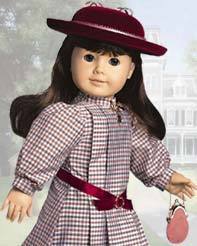 My 8-year-old has been asking for an American Girl doll. This post is a good reminder for Santa. Do you have pics of the tea parties you can post? Ginny — Oh, you’ve got to get an American Girl doll for your daughter. She will love it, I promise! And, you know, all of those photos are from those long-ago “film” days and the pics are in my overflowing organize-someday boxes. It’s good motivation now to get in there and bring those memories into the 21st century. We were very sad also to hear that Samantha is being retired. 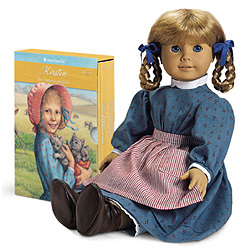 Although the AG Dolls are expensive, the do provide some historical context and have books to help girls cope with growing up. So true. When I look back, I’m amazed at how much history my daughters learned through these dolls.